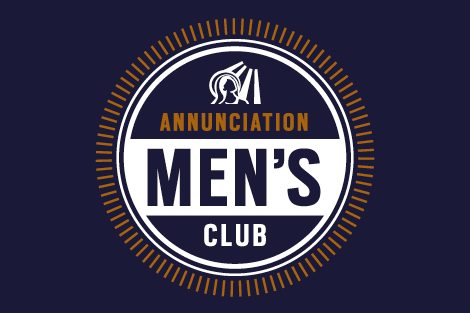 The Men’s Club of Annunciation is inviting the men of Annunciation to a social at Weber’s Front Row on April 23rd at 7pm. Appetizers, pizza, wings, and beer will be provided. It’s a great opportunity to put names with the faces you see at Mass or CYC games. You can also learn how easy it is to make a difference in your parish and community. For more information about this event or the Men’s Club contact Chris Weis.